Broad vision. Careful thought. Hand-crafted design.Build Right. At Moe's Home Service we are here to make your interior dream's come true. We are a full service design/build remodeling team that can take any room and transform it into living space you will feel home in. Whatever your style or taste in decour our skilled staff of designers and craftsman will work with you to create an environment that's right for you. No matter how big or small the project, from an entire home remodel to a single room makeover, we guarantee it will be a space you will fall in love with. Moe's Home Service. 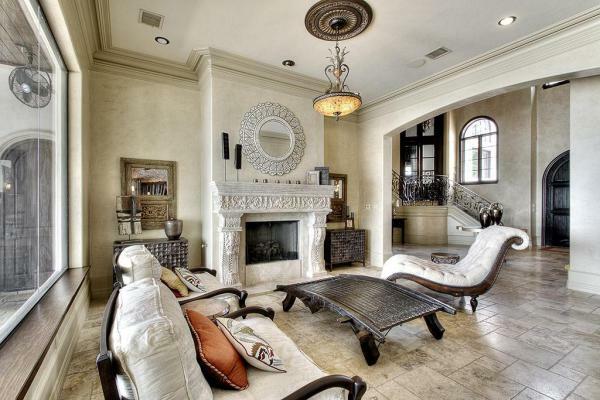 is a full service construction company trusted by homeowners, designers and architects in the Houston area since 2008. 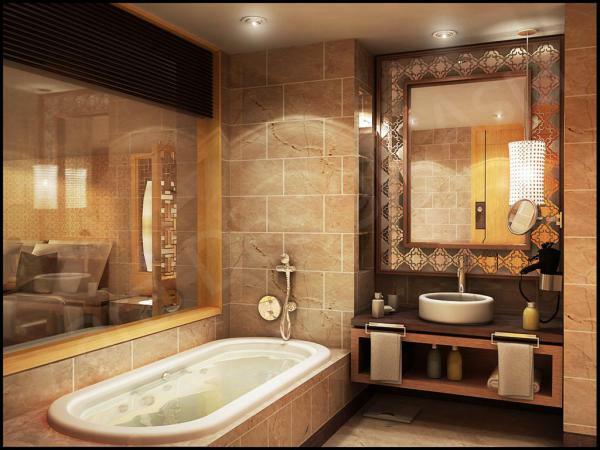 We provide general contracting services for quality, start to finish multi-trade projects. Our clients are seeking fine craftsmanship and a top-grade final product. 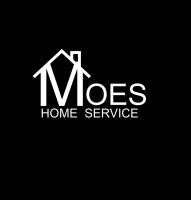 Customer service is the foundation of our company; Moe's Home Service. is a referral based business and our customer's 100% satisfaction is paramount to our continued success. By ensuring each customer's complete satisfaction, we are called into more homes in the Houston area than any other general contractor. We hope you’ll invite us into yours to discuss your next project. If you just need to start the process by exploring your possibilities with a conversation, or you are ready to get started on your remodeling journey please call or email us today for a free consultation and we will be happy to help you however we can. Thank you for considering Moe's Home Service to make your remodeling dreams come true!